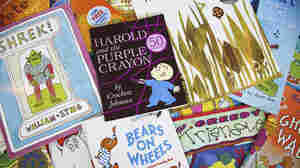 Dr. Seuss NPR coverage of Dr. Seuss: News, author interviews, critics' picks and more. June 4, 2016  Stories that are great for learning to read can teach all kinds of things — from philosophy to financial literacy. 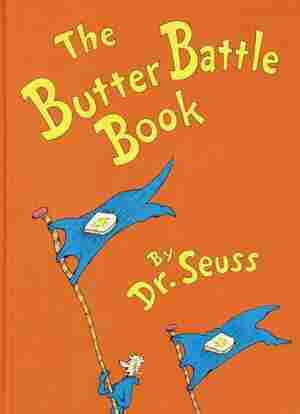 September 8, 2014  Seuss died in 1991, but a new collection of his lesser-known work comes out Tuesday. 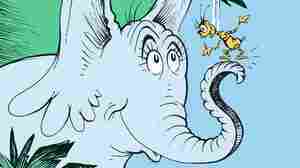 Horton and the Kwuggerbug and More Lost Stories includes four tales Seuss originally wrote as magazine columns. Celebration Is In The Air. Or Is That Just Snow? 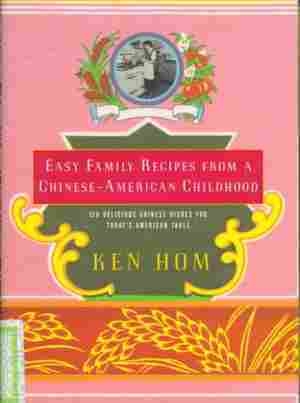 January 31, 2014  Patty Chang Anker recommends a cookbook that eases the anxieties of anyone trying to cook Chinese-American meals, and Lev Grossman reminds us that there is a Seussian storm comparable to the one that shut down Atlanta this week. November 22, 2013  With the invocation of the so-called "nuclear option," Senate Democrats moved to limit the power of the filibuster and dramatically change the nature of the institution. Many — on both sides — point to the maneuver as a sign of the system's failure. Writers Drew Toal and Kate Tuttle suggest books that might offer hope for us yet. 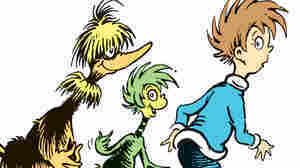 January 24, 2012  Theodor Geisel's first book for kids was rejected 27 times before it was finally published in 1937. And to Think That I Saw It on Mulberry Street was inspired by a very ordinary street in Geisel's Massachusetts hometown. October 5, 2011  The creative vision of author and illustrator Theodor Geisel, better known as Dr. Seuss, introduced fantastic characters into the imaginations of generations of kids. 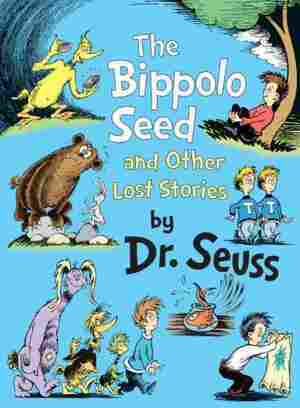 Now, two decades after his death, a new book, The Bippolo Seed and Other Lost Stories, reintroduces a collection of Geisel's more obscure tales. 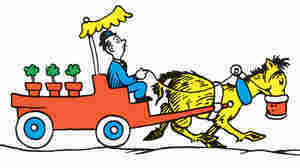 April 13, 2011  This fall, Random House will publish a collection of Dr. Seuss stories that were previously known only to Seuss scholars and collectors. Lynn Neary reports on the origins of The Bippolo Seed.